Romik is dedicated to serving the needs of our Military, Goverment and Law Enforcement personnel. 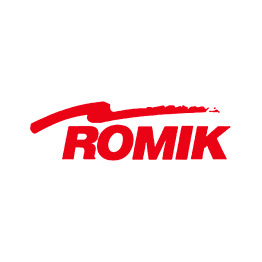 Get 10% Discount on all Romik products. Step 1. Email our customer support team Info@Romik.com with your Military, Government or Law Enforcement ID. Step 2. Receive a 10% discount code once you are approved. Step 3. Order your favorite Romik product and enjoy.